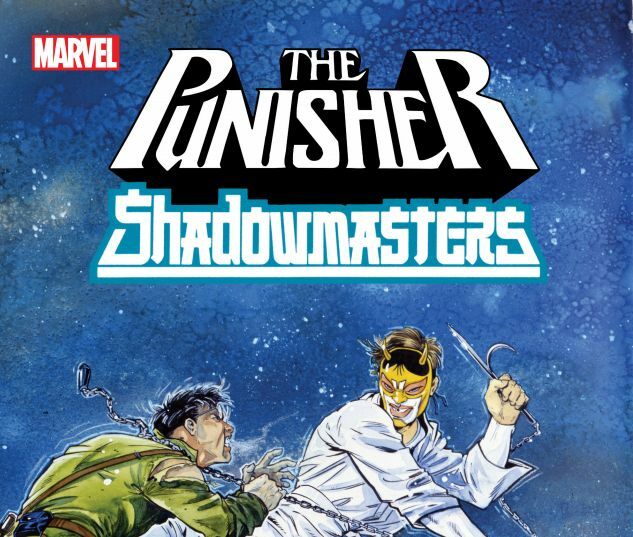 Collects Shadowmasters #1-4, Punisher War Journal (1988) #1-3 and #8-9 and Punisher (1987) #24-25. In his relentless war on crime, the Punisher doesn’t have many allies. 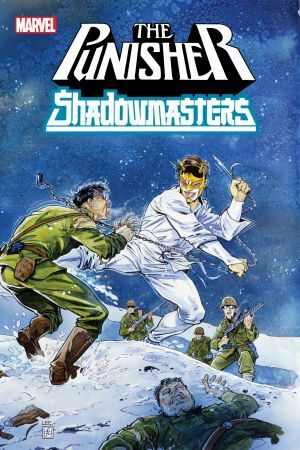 But those he can rely on include…the Shadowmasters! They’re the latest in a long line of ninjas who have served as the protectors of Japan’s Iga Province for centuries. 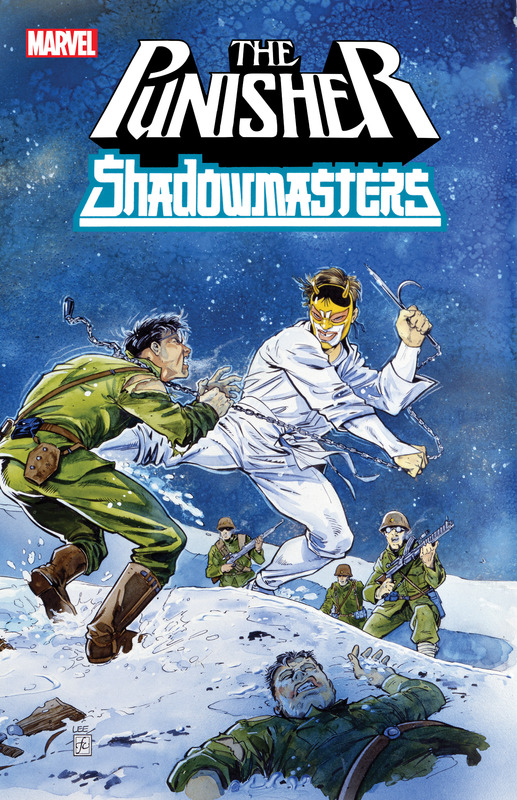 In the wake of World War II, U.S. Army Captain James Richards and Shadowmaster Shigeru Ezaki forge a friendship in battle. Years later, Ezaki has trained the two men’s children — Philip, Sojin and Yuriko — in the ways of the ninja. Together, they must face the reborn menace of the Sunrise Society — which brings them into the murky world of the Punisher! Along with the Black Widow, can they fend off armored Sunrise assassins? Or will the eternal evil plague Frank Castle and the Shadowmasters once again?